Castle Dome is an imposing sight above Root Creek Falls. Winter is finally over and spring is slowly making its way through the Mount Shasta area. Grass is turning green, leaves are starting to emerge and the temperatures are starting to warm up. While precipitation will no doubt make a bit of a comeback, we are through the worst of it and can begin to really look forward to the prime season for getting outside. For an area known for its high elevation terrain and alpine landscapes, the Mount Shasta area is fortunate to have a good selection of trails that are generally available throughout the snowy season. This is even more the case moving into spring. 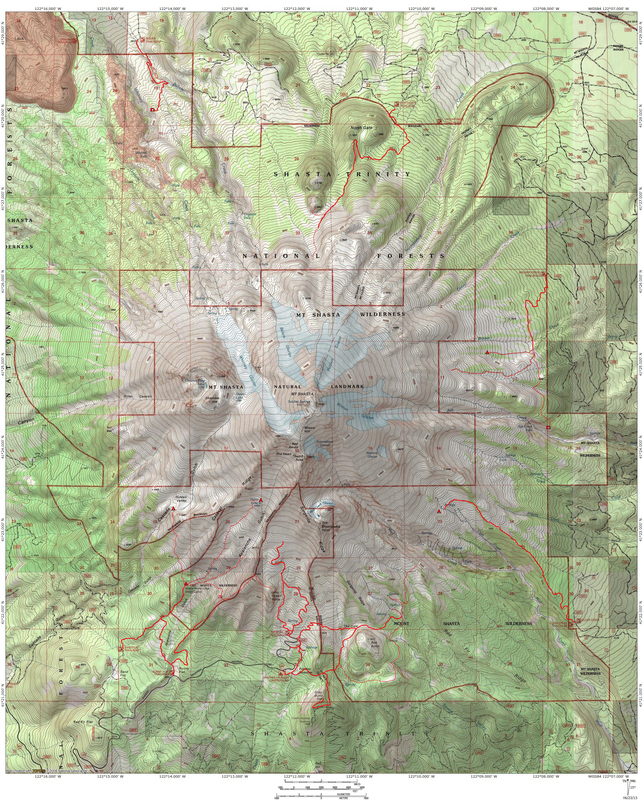 The winter trails are mostly clustered around Mount Shasta City and further north, in the arid Shasta Valley. With the arrival of spring, sufficient snow at the mid elevations melts out and new trails become available. In particular, the McCloud River and the Castle Crags become excellent options to get out and enjoy some truly spectacular scenery. See the Castle Crags image gallery here and the McCloud River gallery here. Despite the Castle Crags and McCloud River are naturally quite different, if there is a unifying theme connecting them it would be wildness. The river is a wild torrent, racing through numerous rapids and thundering over awesome waterfalls. Though wild in a different way, the Castle Crags are an untamed collection of granite spires that few have penetrated very deep into. 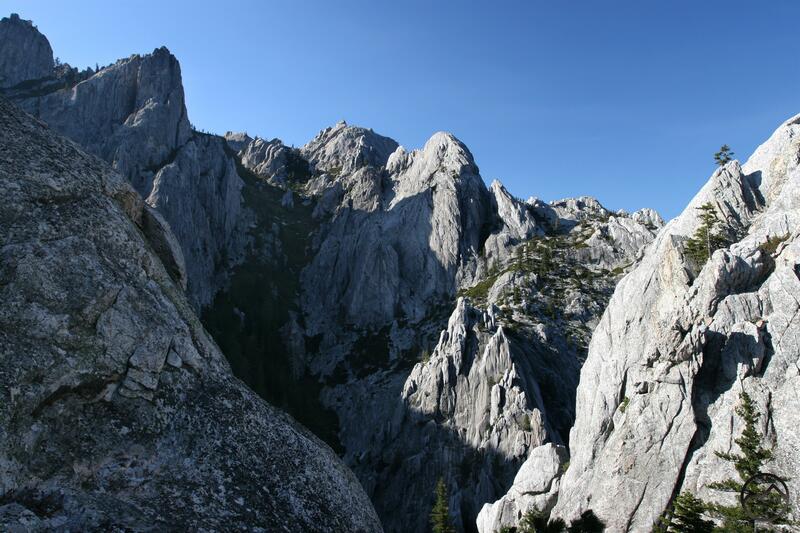 In a formal sense, the Crags are protected within the Castle Crags Wilderness, emphasizing the the primeval nature of the land. Both the river and the Crags are at their best in the spring. 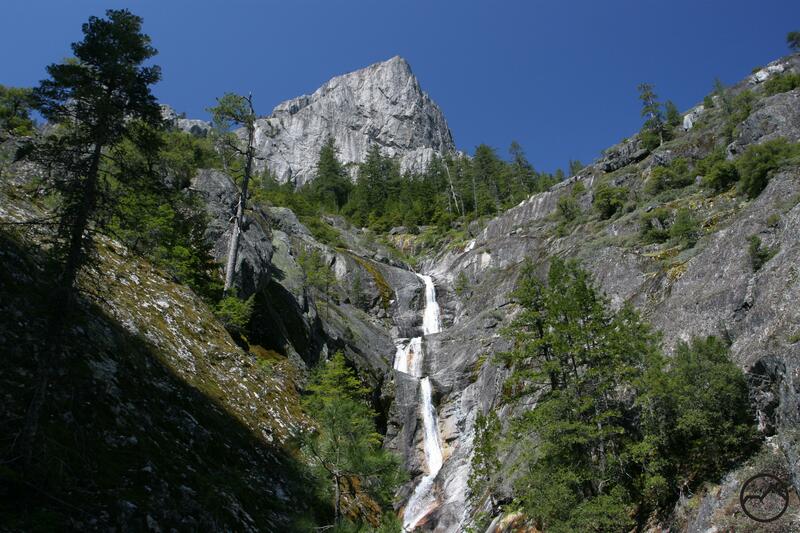 Water is abundant and the waterfalls, which are found in Castle Crags, not just on the McCloud River, are full and beautiful. 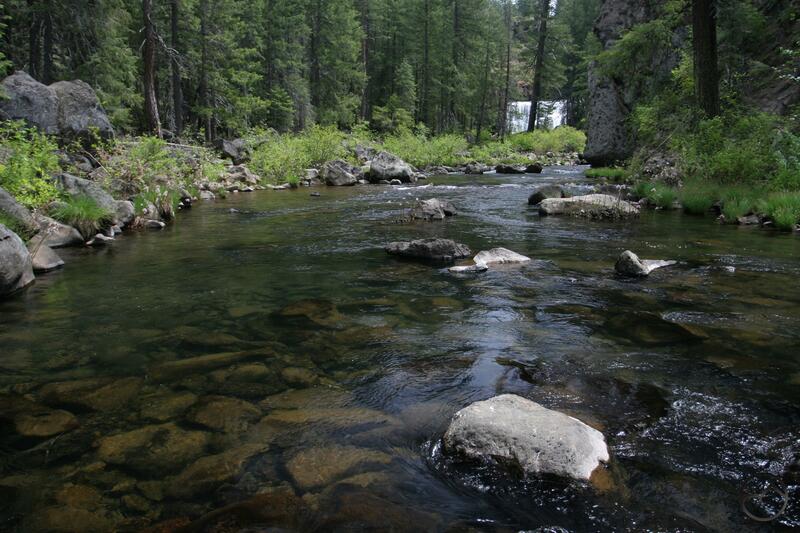 The Upper McCloud River is the section of the river that flows upstream from Lake McCloud, the reservoir that is formed when the river is impounded. This section of the river is justifiably known for its triumvirate of excellent waterfalls. An easy section of trail connects all three for a perfectly enjoyable hike. However, that is only one section of the 15 mile long McCloud River Trail, which stretched from the Algoma Campground to the Pine Tree Hollow River access, just downstream from Lower Falls. Although there are some lackluster segments of this long trail, many sections are very scenic and have great access to the river. Great forests, rugged volcanic formations, meadows and plentiful solitude are all features of this trail. It is not necessary to hike the whole thing, since it is easily broken up into pleasant dayhiking sections. 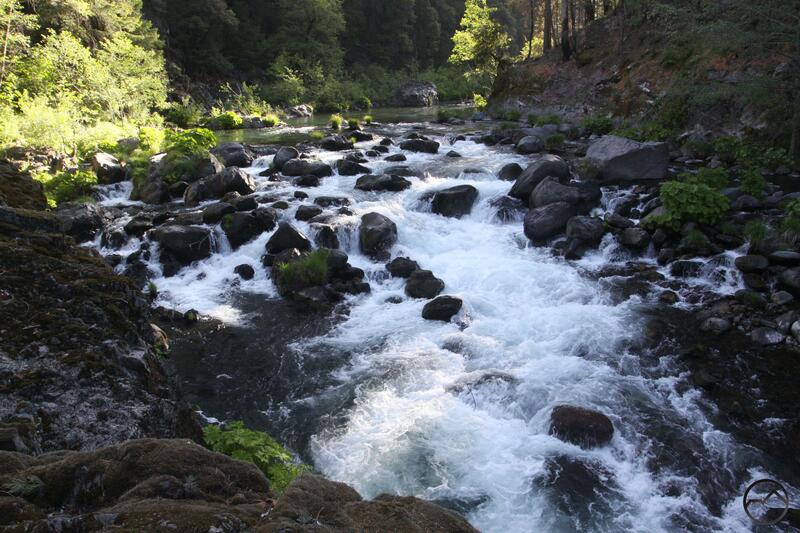 While the more well-known Upper McCloud flows through volcanic terrain, the Lower McCloud River enters a remote outlier of the vast Klamath Mountains. Here, downstream from Lake McCloud, the land is much more rugged and the river runs swiftly through a deep, steep-sided canyon. 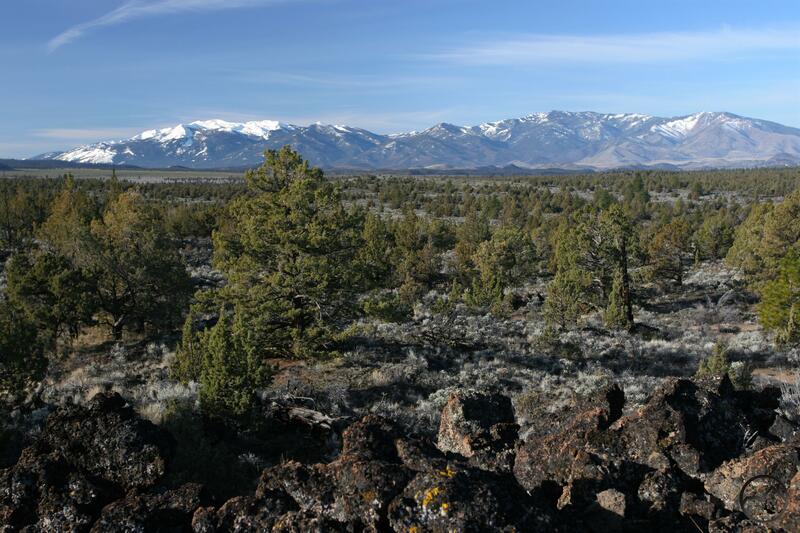 Rather than volcanic rock, the geology is dominated by sedimentary rock that is common in the Klamaths. There are two trails here that follow the McCloud River. one is along the Pacific Crest Trail and the other passes through the Nature Conservancy’s McCloud River Preserve. A third trail follows Squaw Valley Creek, which begins at South Gate Meadow high on Mount Shasta and is one of the McCloud River’s largest tributaries. If it were not for incomparable Mount Shasta, the Castle Crags would likely be the regions most dominant landmark. The stark gray granite turrets certainly are an arresting sight while traveling up the Sacramento River’s canyon. While there are disappointingly few maintained trails that access the granite high country of the Crags, there are plenty of trails on the lower flanks that have beautiful scenery on their own and boast great vistas of the majestic Castle Crags as you hike. One surprising feature of these trails is the presence of some gorgeous waterfalls. The steep geography means that spring snowmelt flows steeply off the Crags and forms some compelling cataracts. Another great feature of this area is its wild character. After the long winter, it is here on the Castle Crags where hikers can really get their first taste of real mountain wilderness hiking. All the trails that were open through the winter remain great options in spring too. Near to Mount Shasta City, the trails mostly focus on the Sacramento River and Lake Siskiyou, though there are notable exceptions to this. The Lake Siskiyou Trail offers the longest options but the entire loop around the lake can’t be hiked due to the heavy inflow into the lake. Still, waterfalls, Mount Shasta Vistas, fascinating local history and graceful creeks and rivers all combine to make this area a surprisingly rich winter hiking destination. North of Mount Shasta lies the beautiful Shasta Valley. The numerous ranches and relative paucity of public land have led to this area being overlooked as a hiking destination. 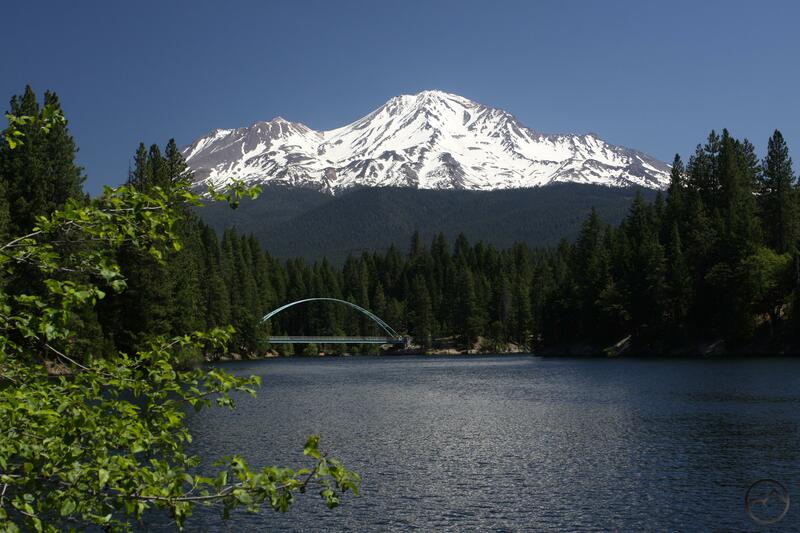 Nonetheless, for those willing to ferret out the opportunities, the high desert climate and sensational views of Mount Shasta and the surrounding mountains make this an excellent winter hiking destination. Opportunities fall into two categories: trips in the Shasta Valley Wildlife Refuge and those trails huddled in the southeast corner of the valley. The former has lots of potential for good hikes on former ranch roads, the best of which is along Trout Lake. The latter option includes the opportunity to explore Pluto’s Cave as well as climb a pair of small peaks near the base of Mount Shasta. Note that winter conditions can still exist and some roads may still be unpassable due to snow, especially early in spring. Use caution and check with the forest service for current conditions.